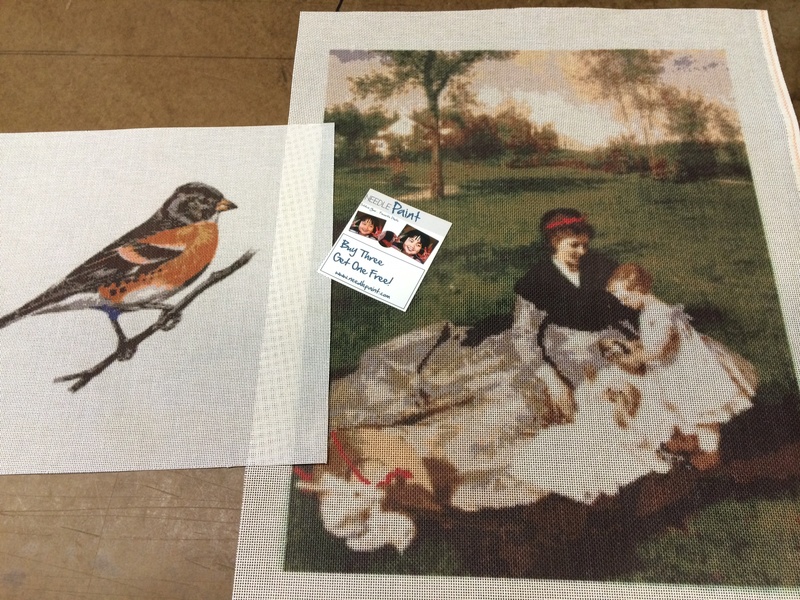 This week we had so many great projects I’m breaking them up. 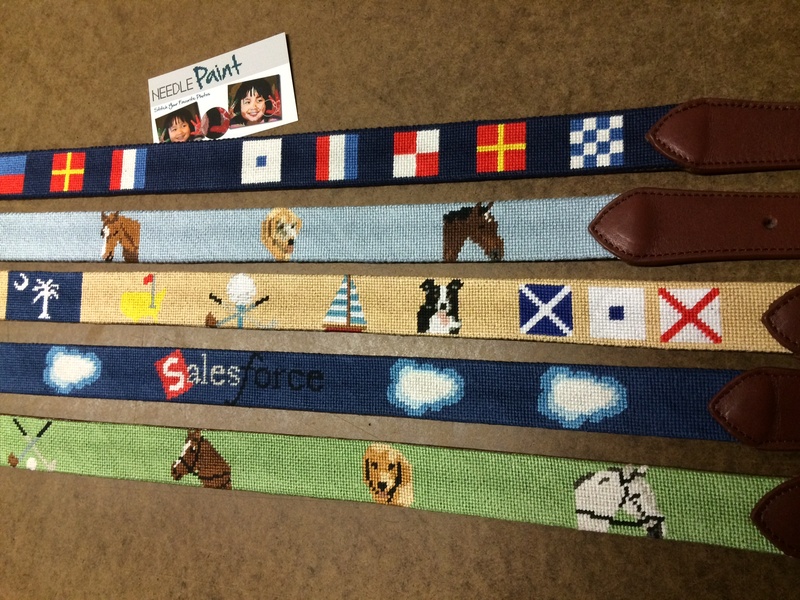 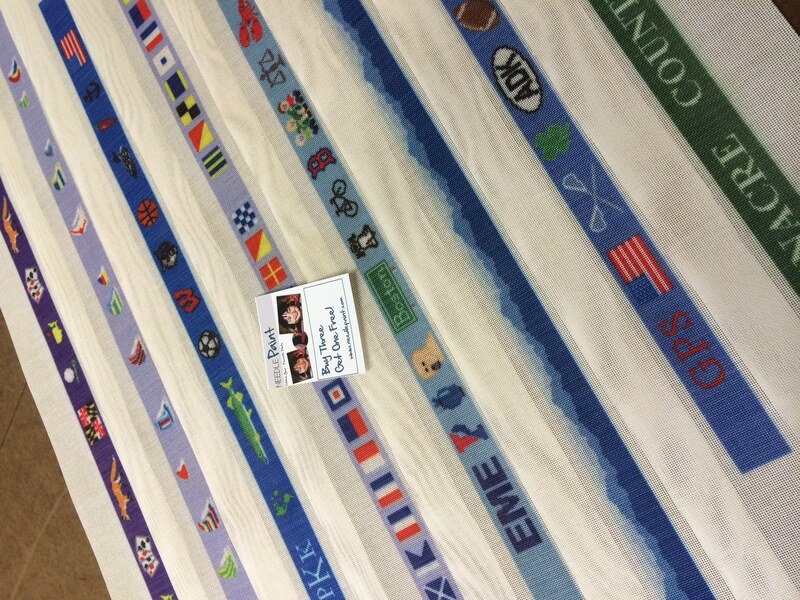 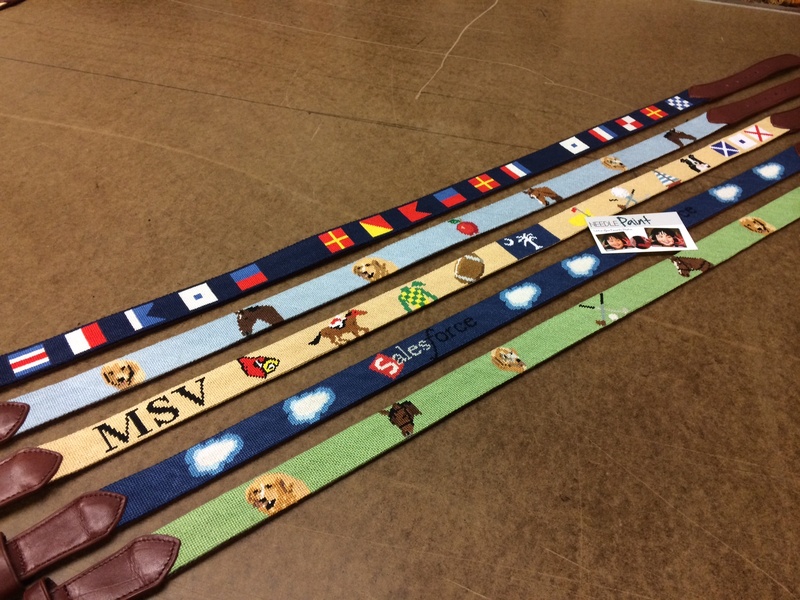 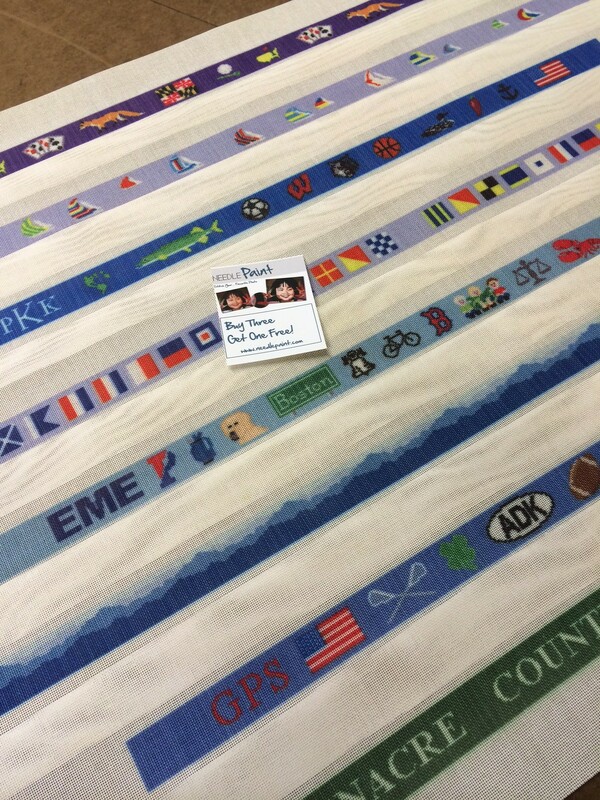 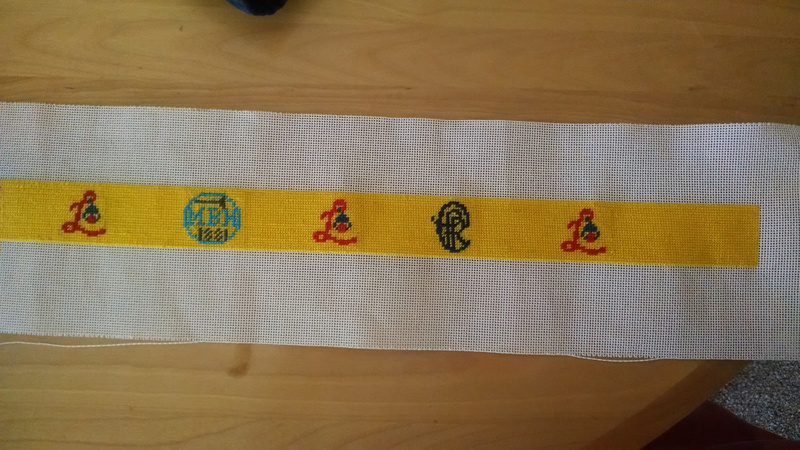 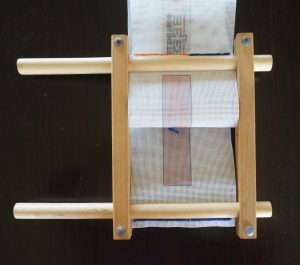 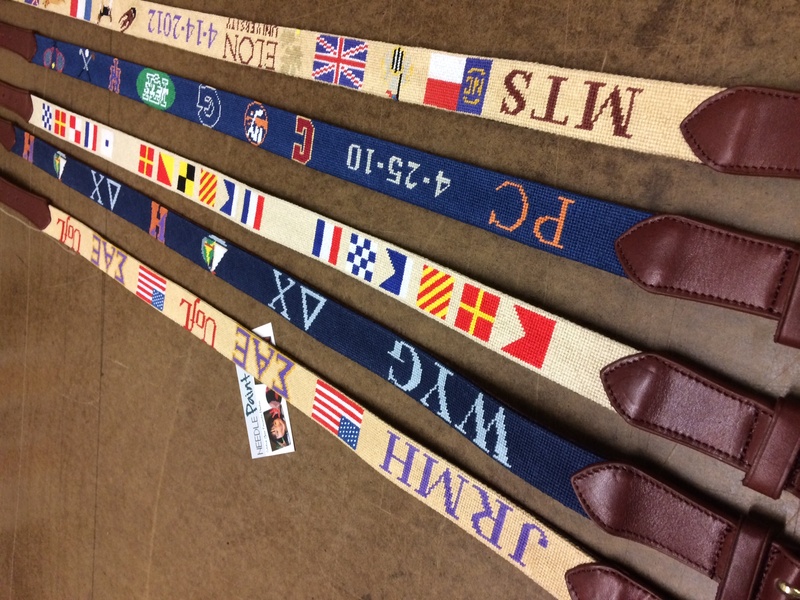 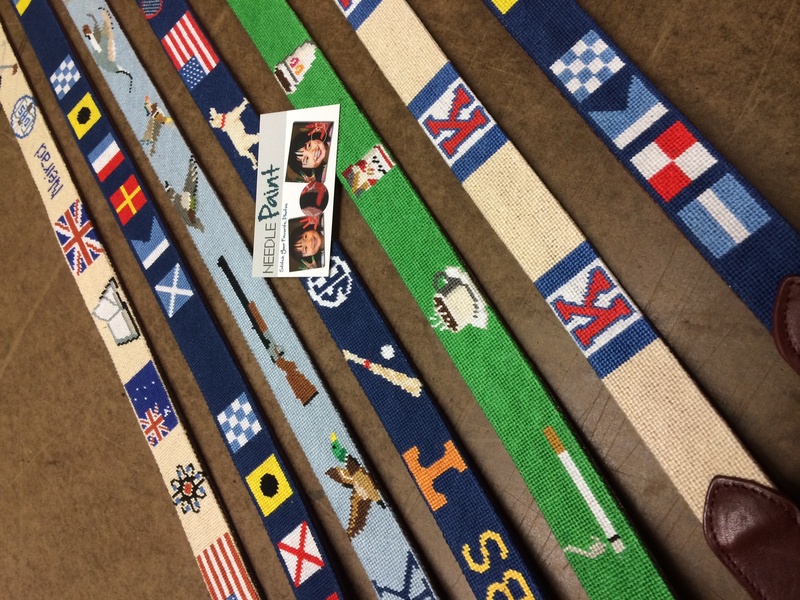 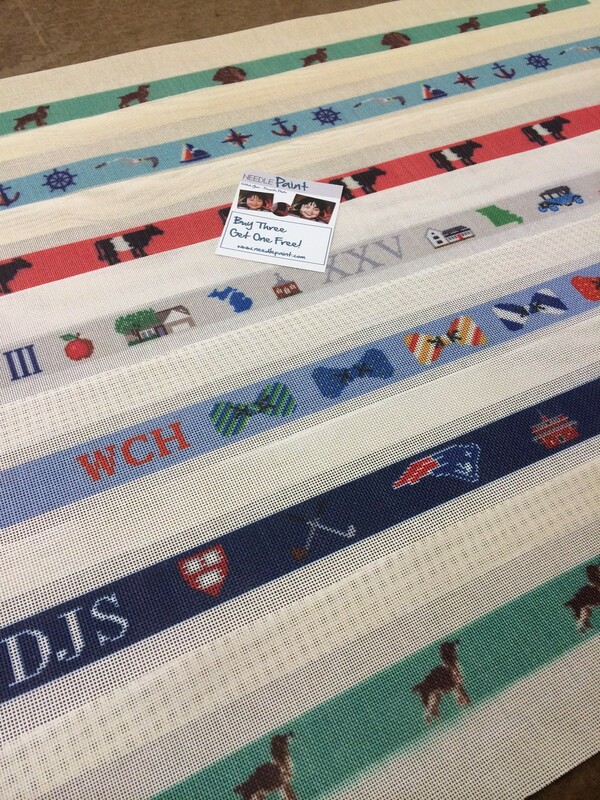 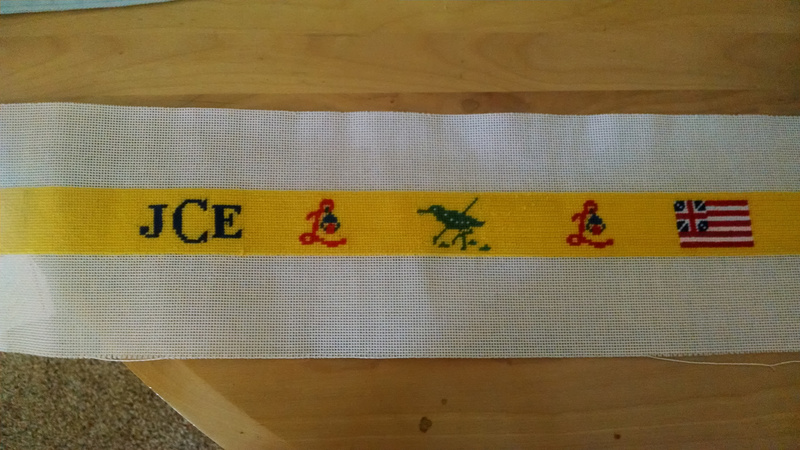 Below are some really fun mens custom needlepoint belts. 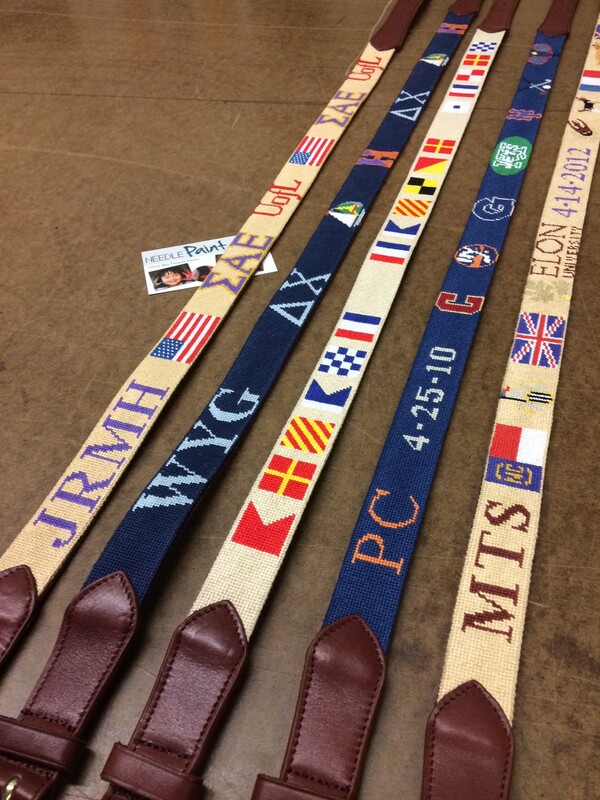 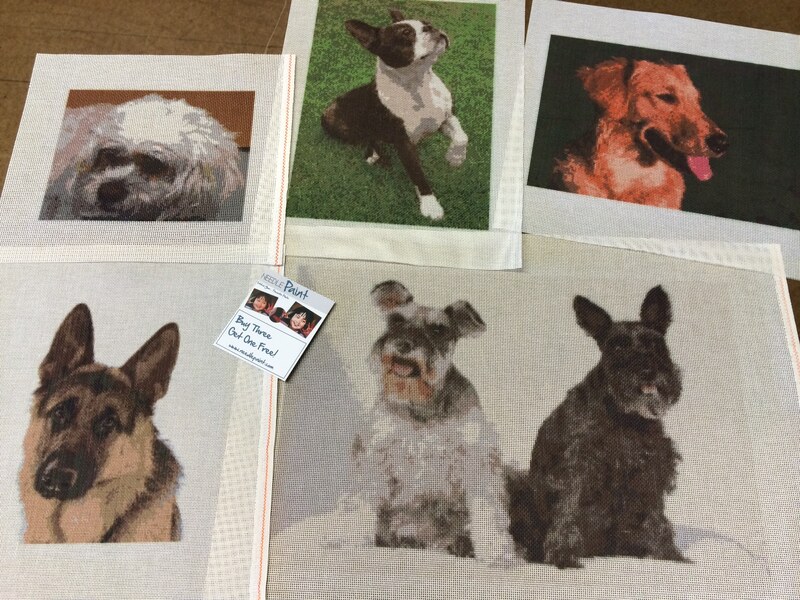 I am not sure which is my favorite this week, maybe the galloway cow belt canvas. 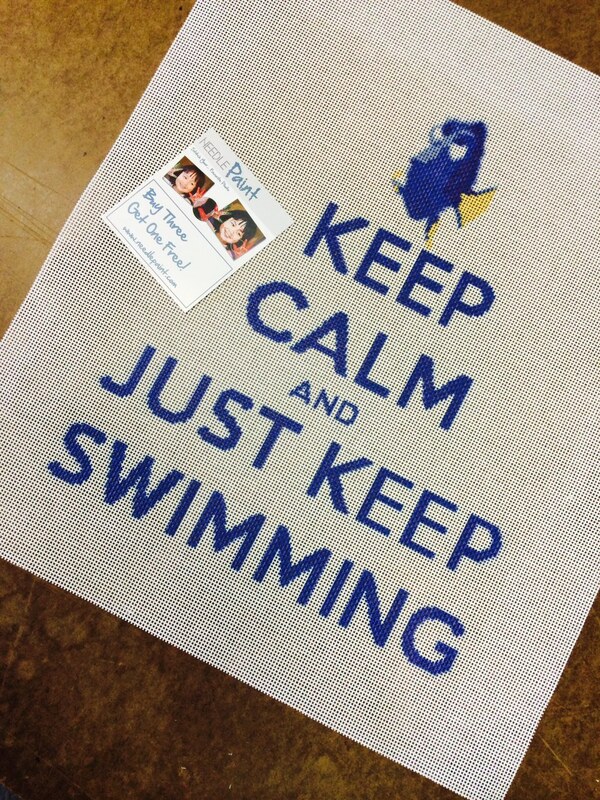 Let us know if you’ve got one! 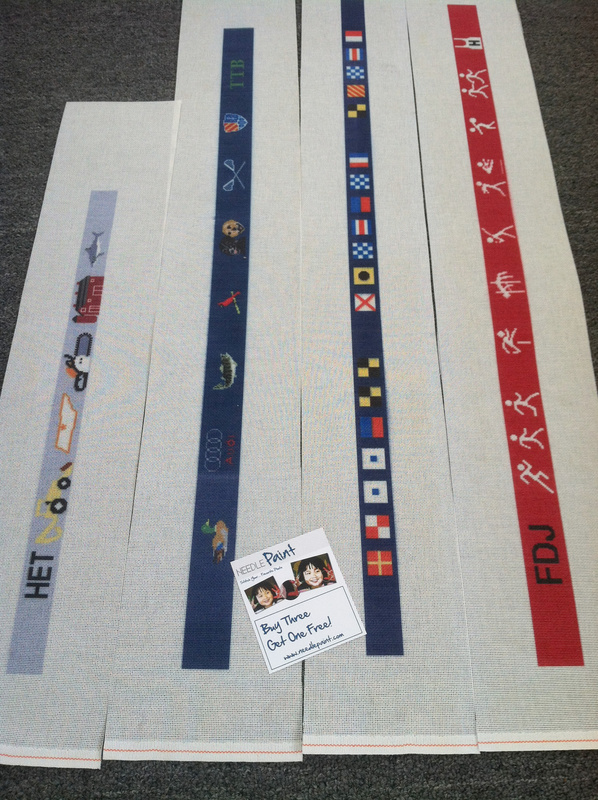 As soon as I came up with the Fluer De Lis needlepoint designs, I knew we had to design Snowflake Needlepoint Belts. 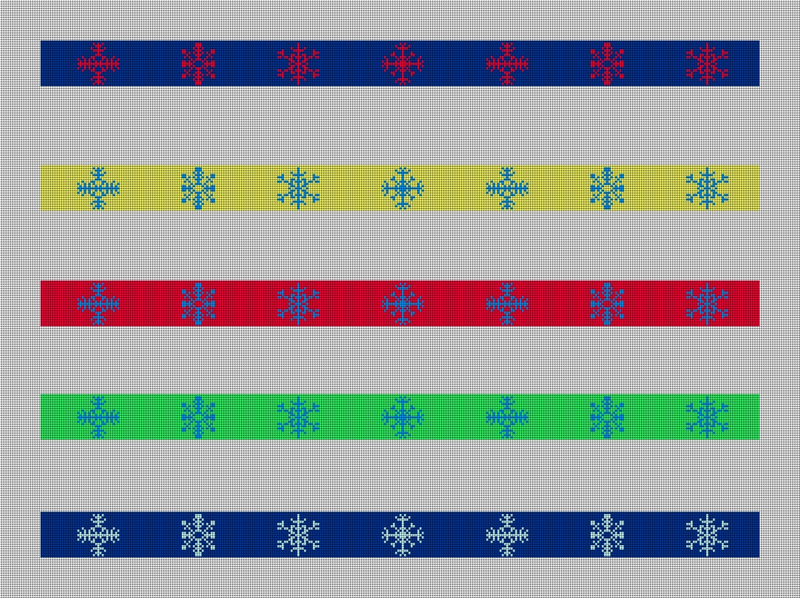 Following a similar idea, I made previews of many colorful ideas as a starting point. 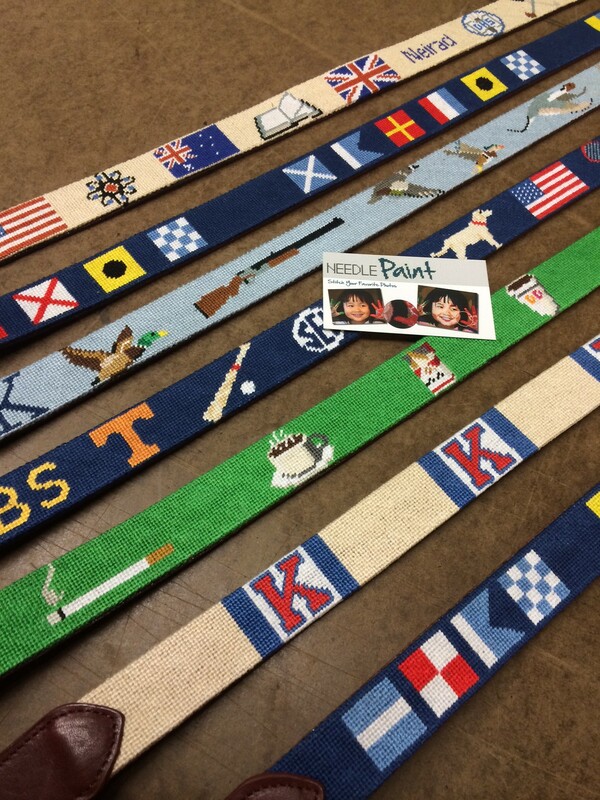 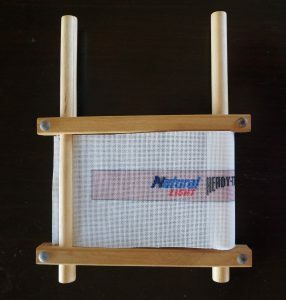 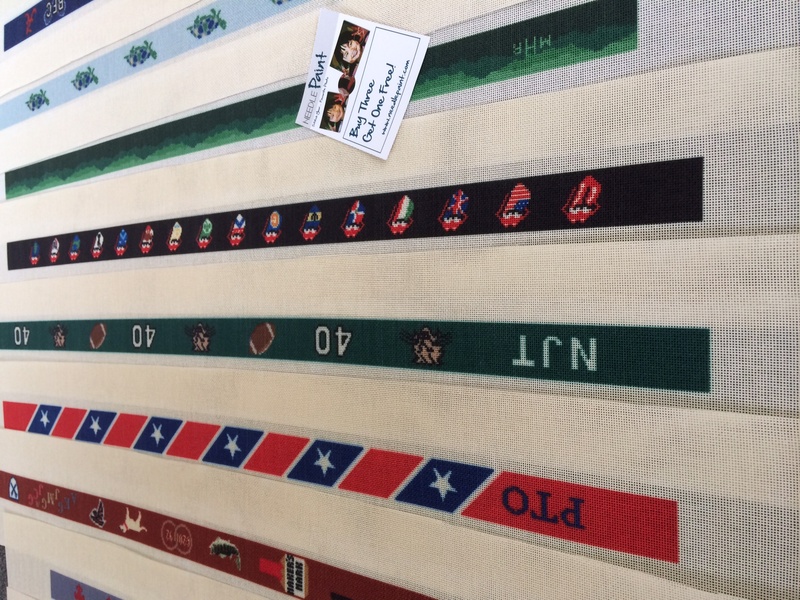 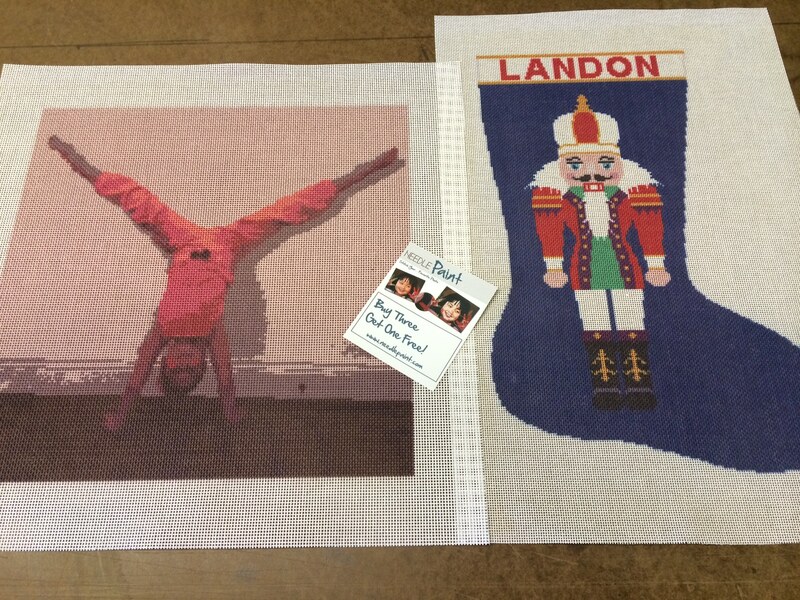 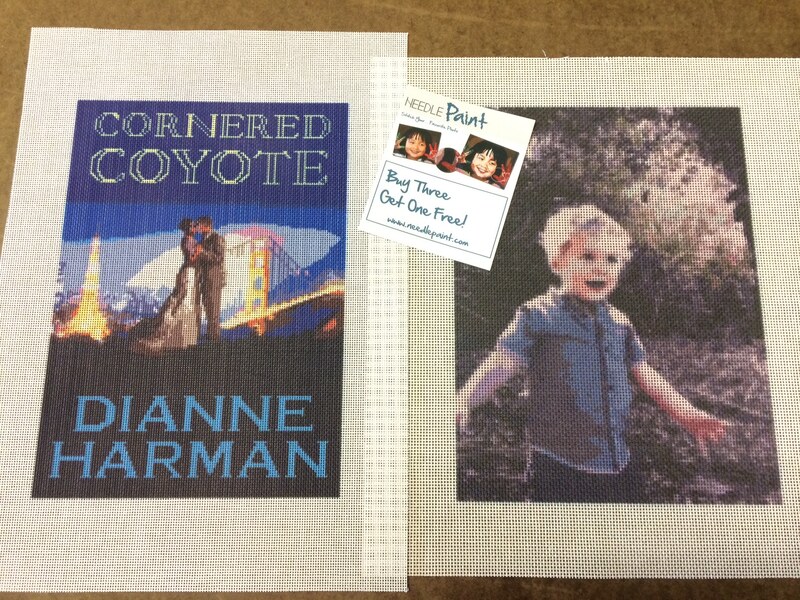 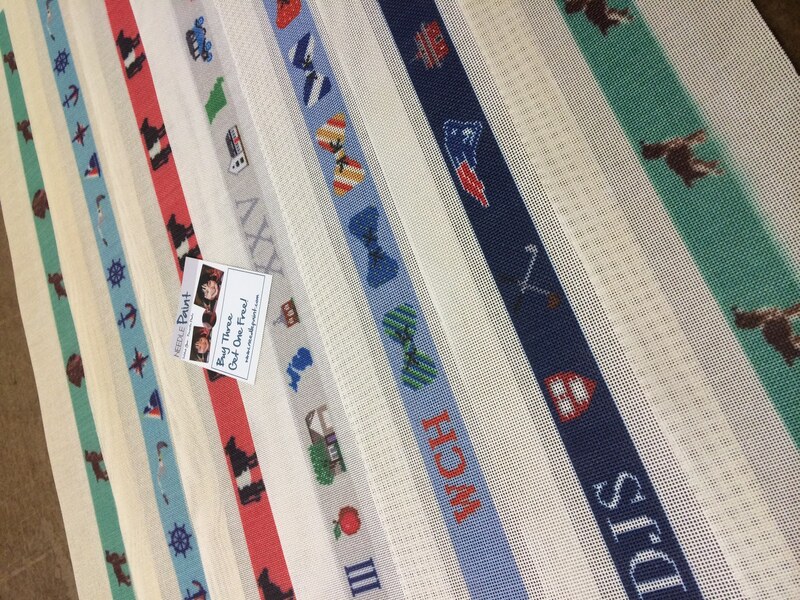 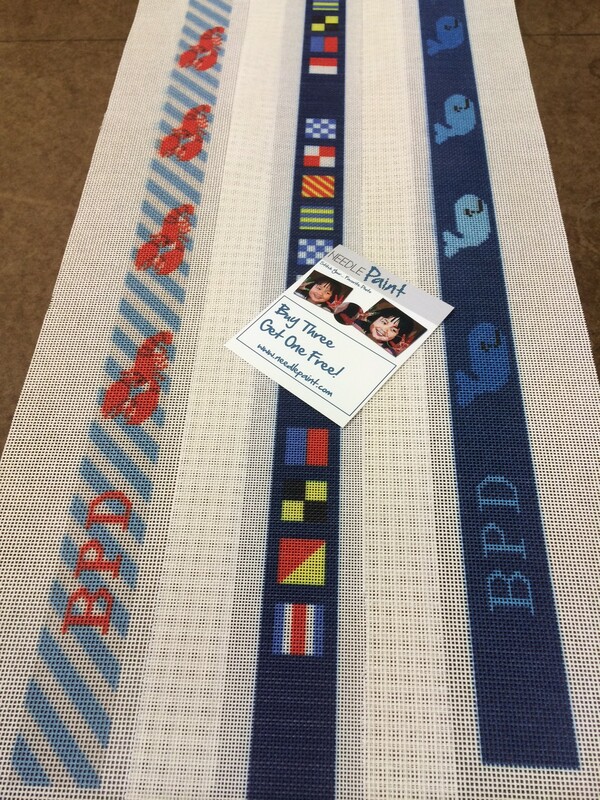 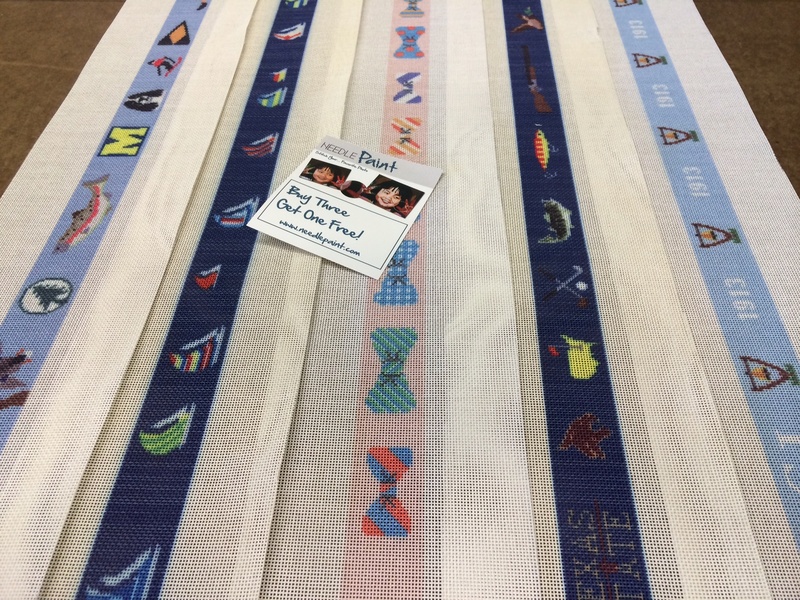 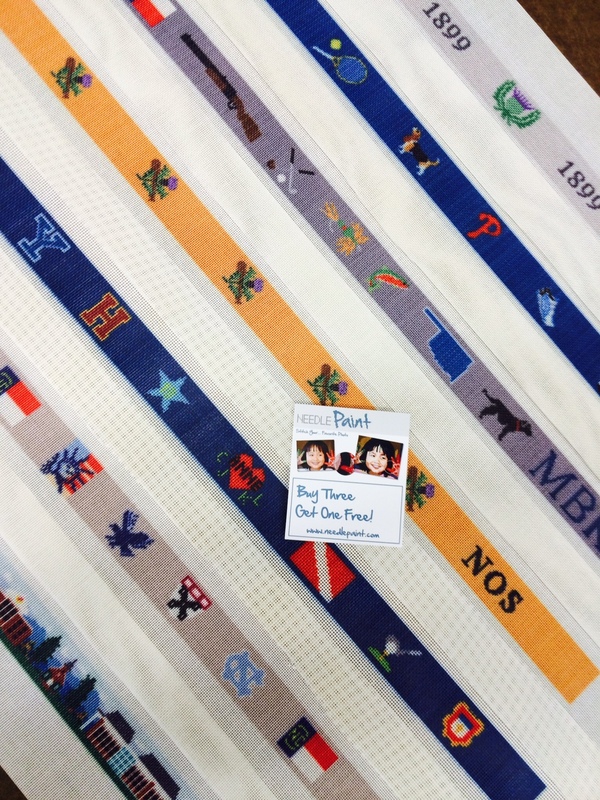 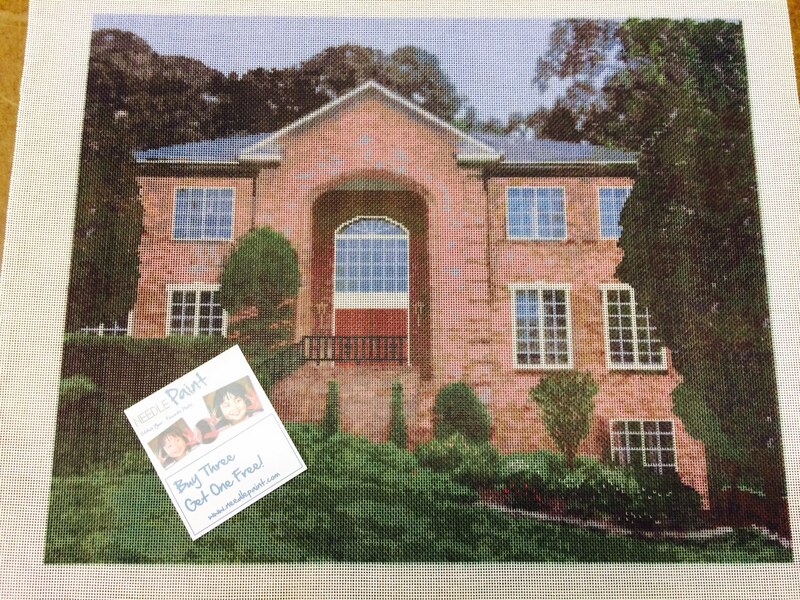 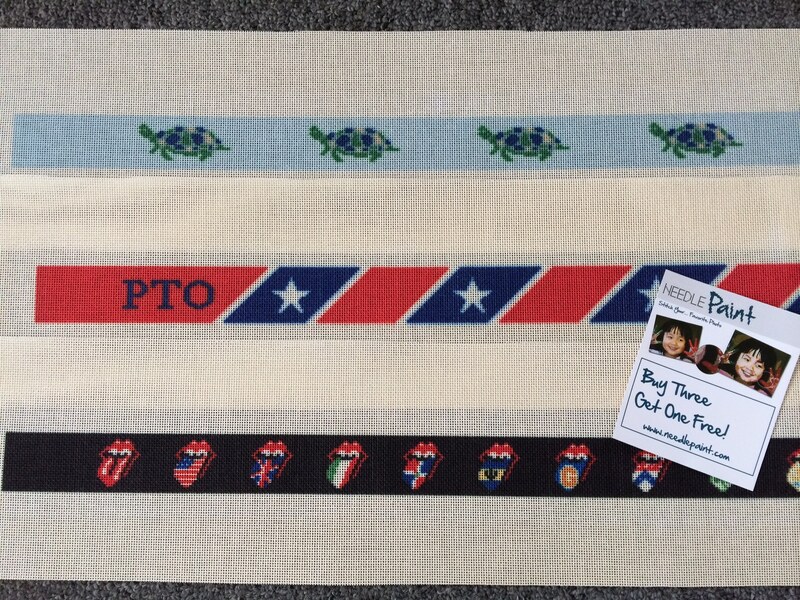 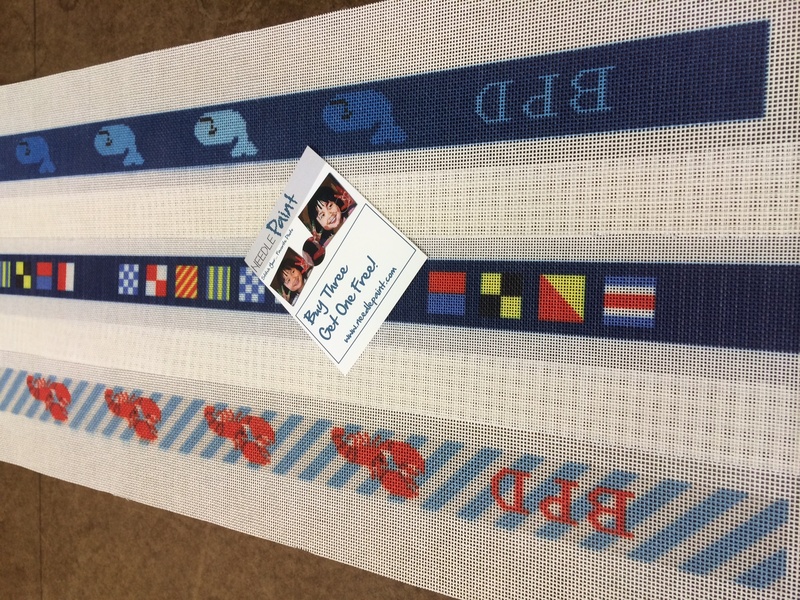 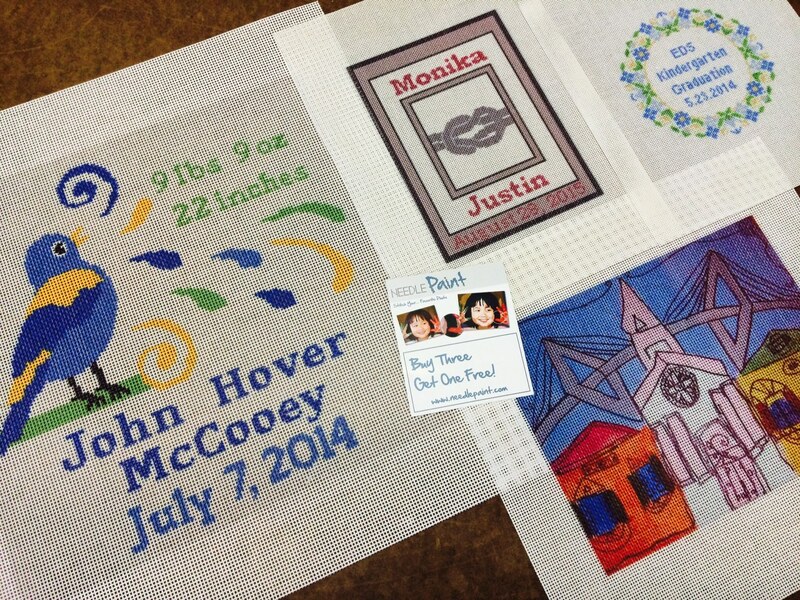 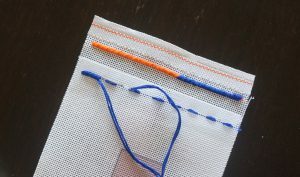 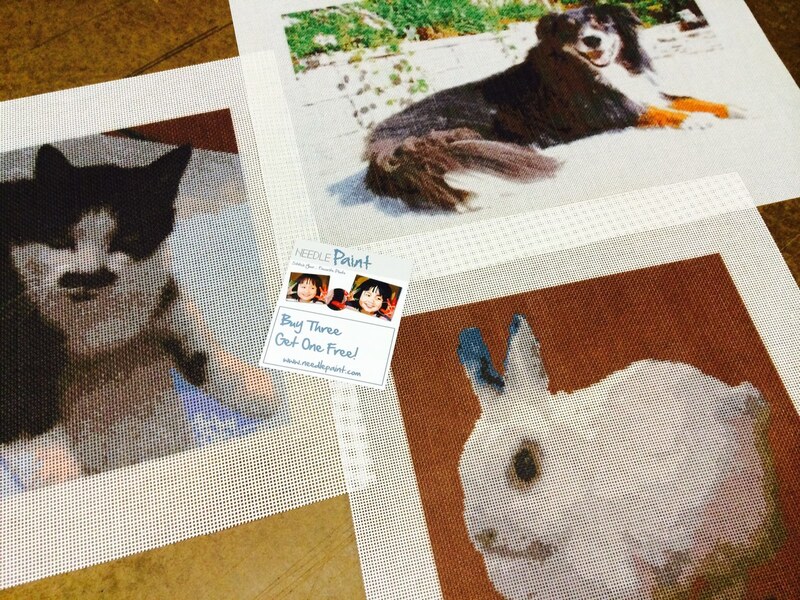 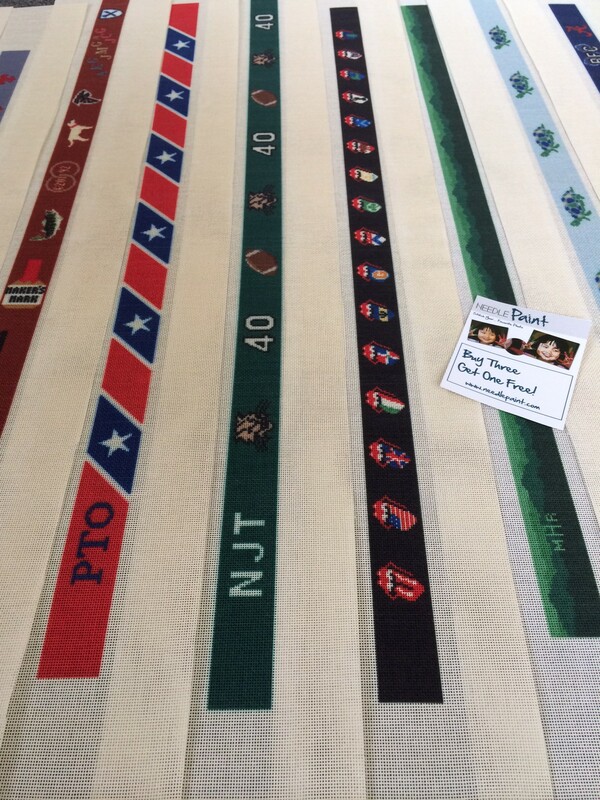 You can design your own needlepoint belt or have us customize this design to the exact size and colors you need. 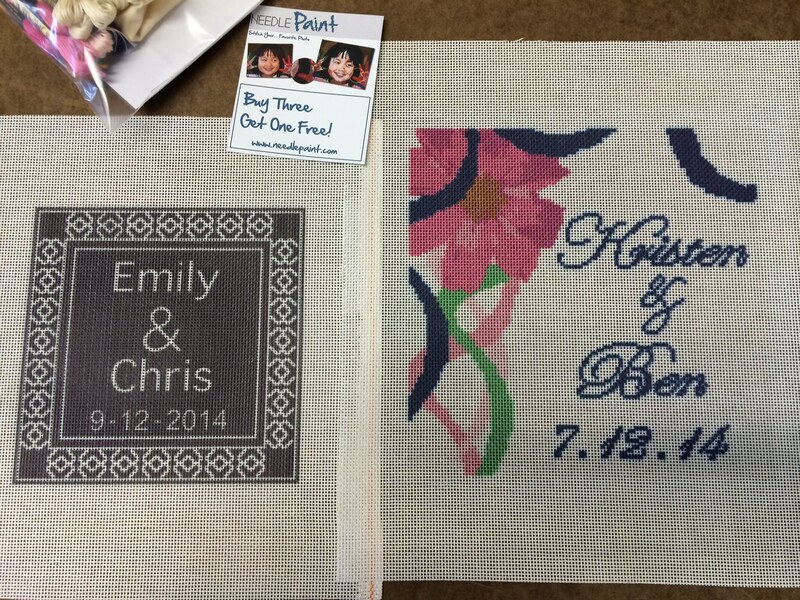 If you like this idea, click Like, or get in touch with us on Facebook or via Email!